May 25th, 2017 Taipei, Taiwan – BIOSTAR invites everyone to join them this year as they showcase their best, innovative and excellent products at COMPUTEX 2017 to be held in Taipei, Taiwan. BIOSTAR will show-off its excellent product line that demonstrates its dedication in product development for both GAMING, mainstream and business. On display will be BIOSTAR’s best product including its 2nd-generation RACING Series motherboards for both Intel Kaby Lake and AMD RYZEN processors, the latest BIOSTAR graphics cards and new gaming peripherals. July 21, 2016, Taipei, Taiwan – BIOSTAR is proud to announce its commitment to the industry with its ongoing activities throughout the globe. BIOSTAR has recently been conducting regional product launches and activities to reinforce its brand and promote its dedication to the industry with its new product line. July 13th, 2016, New Delhi, India – BIOSTAR is proud to announce its successful series of dealer conferences in India where it stopped by four cities – Delhi, Kolkata, Vijaywada and Chennai in its Race to the Future tour. Together with the key dealers in the region, BIOSTAR treated their guests in an evening of thanksgiving and enjoyment as the company showcases its latest and greatest products which it brings to the Indian market ensuring its prolonged commitment and vision of success for the country. 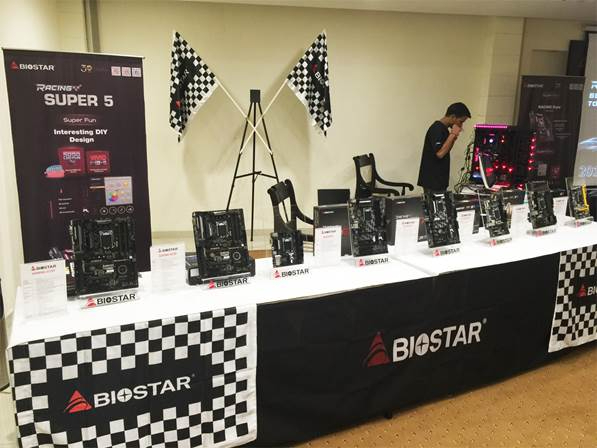 BIOSTAR brings their latest Racing series motherboard and PRO series products to India and shares their unique features with everyone present. 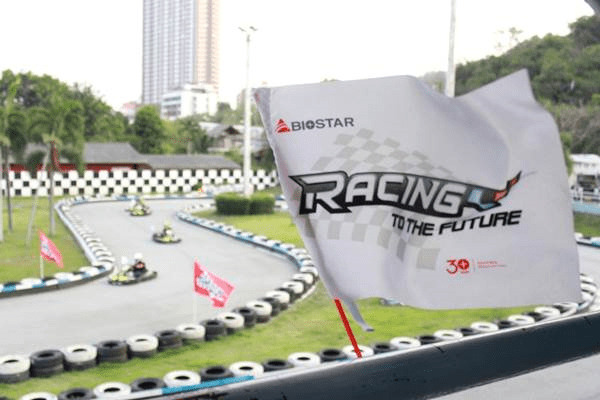 Get Ready for BIOSTAR’s RACING Events in India! Hello everyone! We’re back again with another post to bring us the happenings behind and during the scenes of our recent Indian product launch events! Who said that we can’t join in the fun too just coz we weren’t there? On today’s post on BIOSTAR’s blog, we’re gonna bring the excitement right up to you (okay maybe not to you, but at least to your screens :P)! June 23rd, 2016, Hanoi, Vietnam – BIOSTAR is proud to announce its successful dealer conference recently held together with their Vietnam distributor, Anh Ngoc Trading Technic Informatic Company Limited, (ANC, http://www.anhngoc.com.vn ) Công ty TNHH Thương mại Kỹ thuật Tin học Anh Ngọc, who together with key dealers in the country served as guests in an evening of enjoyment and entertainment as BIOSTAR highlighted its undying commitment to the Vietnamese market, its clear direction for the country’s local landscape with its RACING and PRO series products.